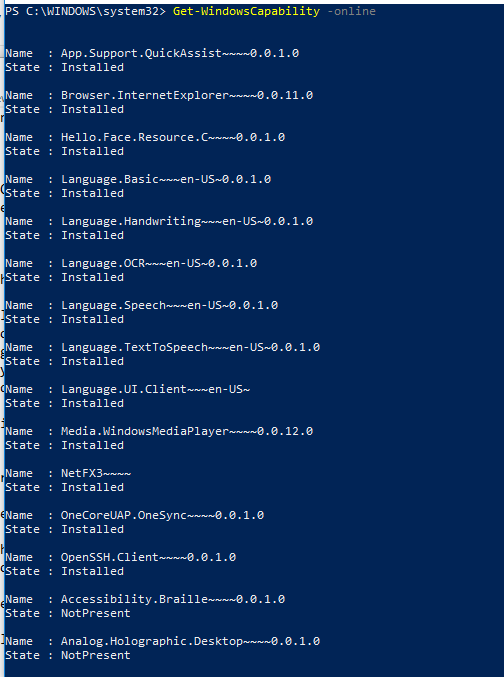 Beginning with Windows 10 1709, you can’t use WSUS to host Features on Demand and language packs for Windows 10 clients. Instead, you need to download them directly from Windows Update. This is the official Microsoft Statement… at the time of this writing, it’s still possible to download FoD on VLSC or MSDN. We are in a transition method but clearly sees where Microsoft is going. This blog post will show one method to install FoD using SCCM but there are alternative methods also when you download the file from VLSC or MSDN (hint : Use Dism). Features on Demand (FODs) are Windows feature packages that can be added at any time. When a Windows 10 PC needs a new feature, it can request the feature package from Windows Update. 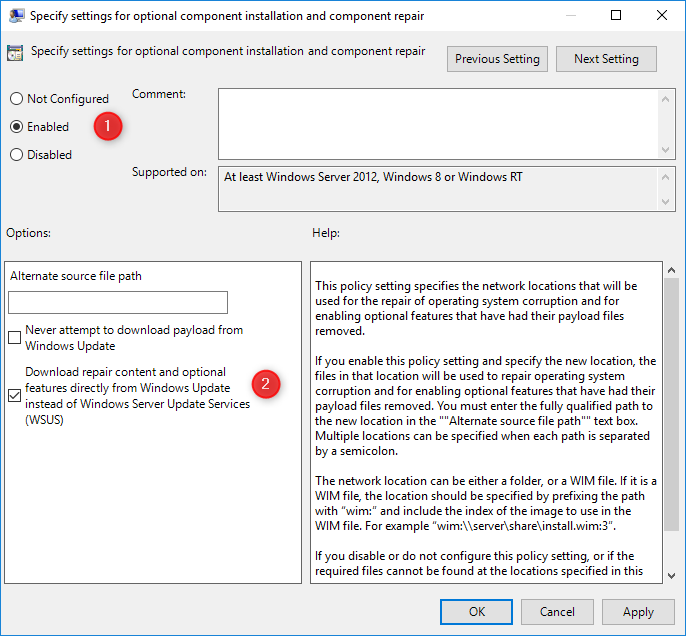 If you’re using SCCM or WSUS for your software update, you need to change a Group Policy setting that lets clients download these directly from Windows Update instead of your on-premise infrastructure. Without this group policy, all your installation tentative will fails with error 0x800f0954. This is because your client will check on your on-premise servers instead of Microsoft Update and won’t be able to find the feature. You can also host Features on Demand and language packs on a network share, but starting with Windows 10 1809, language packs can only be installed from Windows Update. This is why we recommend using the group policy method to redirect your clients to Windows Update to get FoD or Language packs. Changing this policy only enables Features on Demand and language pack downloads from Windows Update. It doesn’t affect how clients get feature and quality updates deployed by SCCM. To deploy a new feature on demand to your client, you must understand a couple of things. First, you need to understand that SCCM/WSUS can’t host these features so it will be downloaded from the internet by your SCCM clients. Each Feature on Demand has a state. It can be Installed or Not present. Depending on the Windows 10 version, you may have a different list of “not present“. 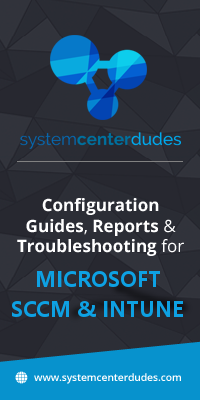 Follow Microsoft Documentation to see which Feature can apply to your Windows version or see the list yourself running the Get-WindowsCapability -online command. 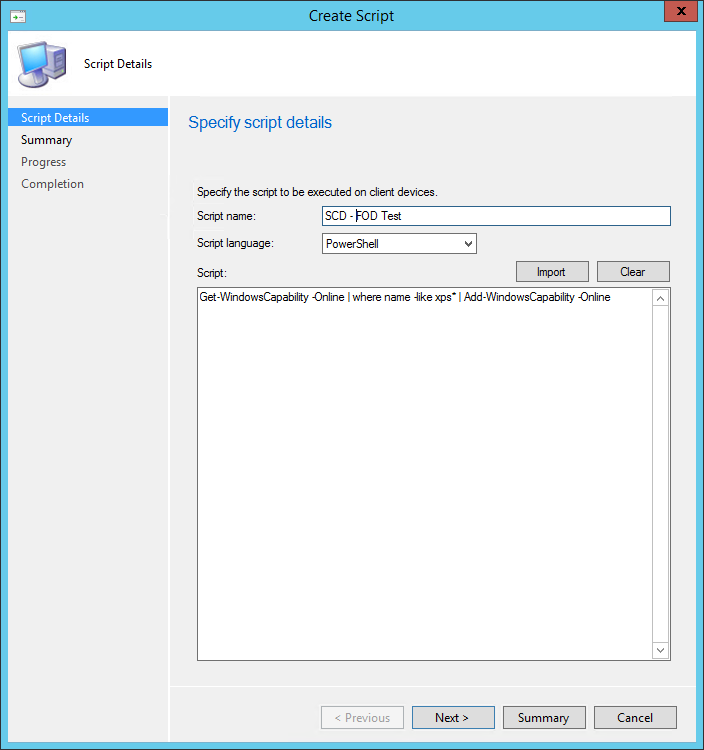 To deploy FoD using SCCM you have 2 options. 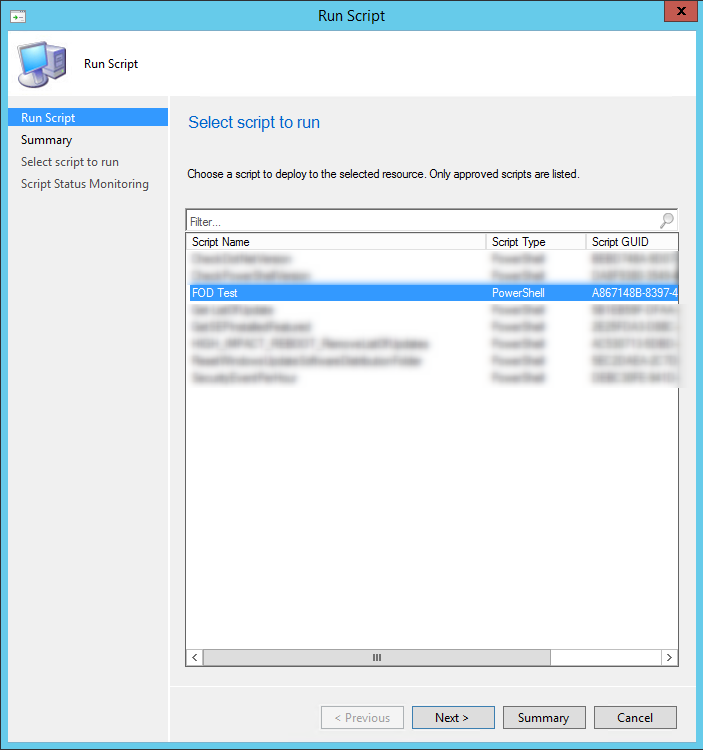 The first one is to use the new script feature if you are running SCCM 1706 or later. The second one would be to deploy using a standard package or application. You can now validate that the Feature on Demand is installed on your test computer. We expect Microsoft to increase the release of Feature on Demand in the following Windows release. We can clearly see where this is going. In a future post we’ll talk about language pack installation which should be pretty similar. Stay tuned ! Good preparation of the topic. I should have looked right at your side. We already have the 0x800f0954 error in our SCCM/WSUS environment while using “Get-WindowsCapability…” commandlines. But now there is a big problem. Locking on Settings -> Windows Update -> Search for Updates showed my client to download updates from MS directley and not from my SCCM/WSUS environment. Is there any setting i missed here? commandline: ”Get-WindowsCapability -Online | where name -like xps* | Add-WindowsCapability -Online” works now. But now, our users are able to use “Windows Update – Check online for updates from Microsoft Windows” again. I have something to consider that our users are now able to import Windows Feature Updates over here. Im curious how it works to deploy certain language packs within a task sequence. As i have issues imaging a 1809 machine with a certain language pack as default. But there are features in sccm under windows 10 servicing , can’t we go for directly deploy to clients?like normal software updates. Quick question. Because we’re using SCCM/WSUS, this UseWUServer is obviously set to 1 meaning the computer cannot go to Windows update. Does this setting you suggest override that or does this setting have to first be modified? From my experince this will not change the UseWUServer key but as long as “UseWUServer” is set to “1” we receive the error 0x8024002e. If we change this to “0” our clients are able to download Updates from MS directly. 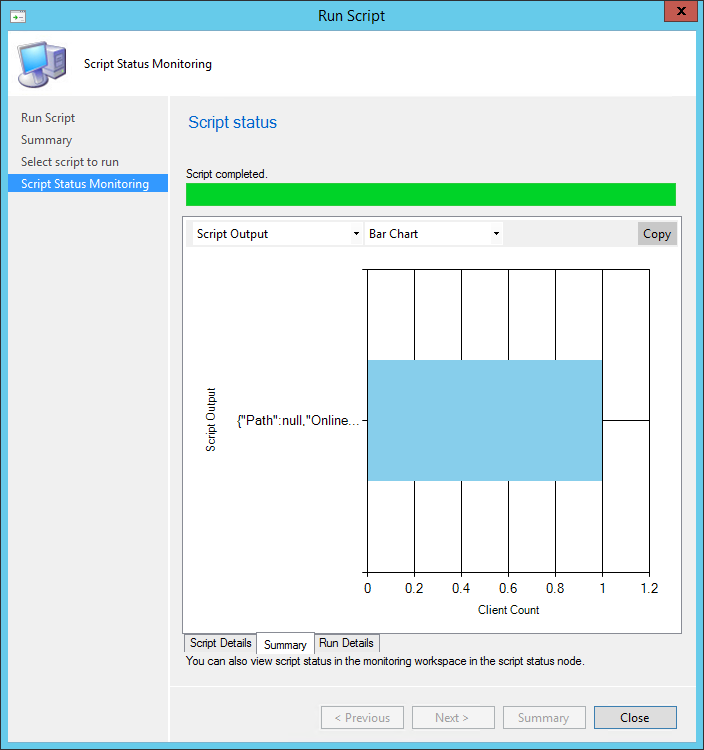 So I’m still searching if we missed some settings here so we only use updates provided from our SCCM servers. Great article this is exactly what I needed for our organization. Question though is there a post yet regarding doing this for the Language Packs? I noticed that the my SCCM clients flip the UseWUServer reg key from 0 to 1 when the Software Update Scan Cycle runs. Anybody else seeing the same behavior? Zeb – that registry key has nothing to do with this article or solution.